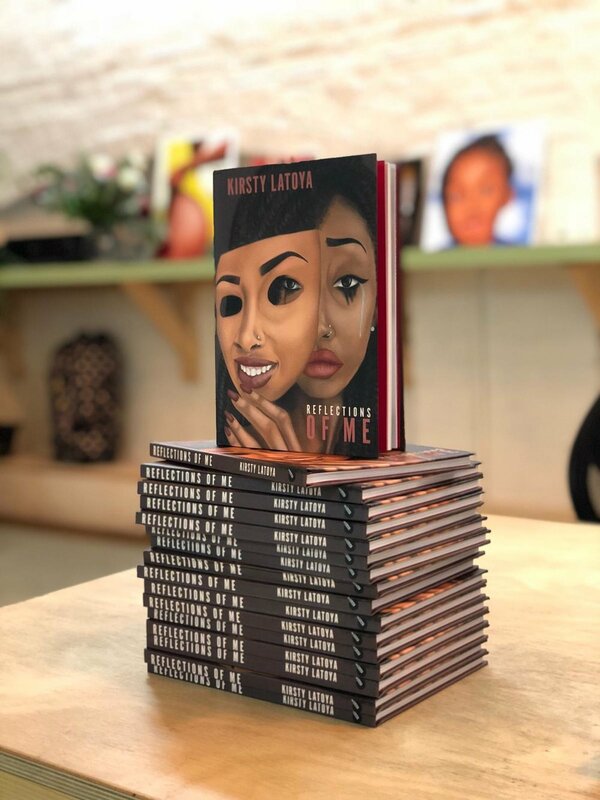 Reflections of Me is an art and poetry book by 27-year-old emerging artist Kirsty Latoya, from South London. The book will be made up of four sections – mental health, identity, womanhood and love. The images are accompanied by original poems from the artist.